Smudge is a beautiful cat with a sweet friendly nature. 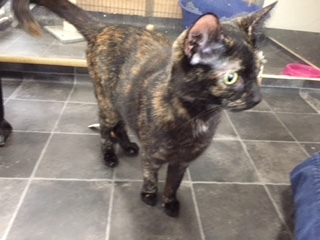 She came into the branch with her 2 kittens who have now been homed. 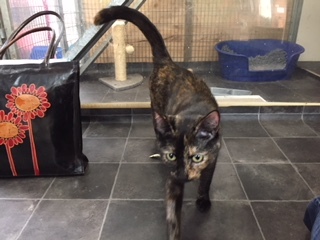 Smudge previously lived with other cats and also children, she has been spayed, microchipped, vaccinated, vet checked and given flea and worm treatments all she needs is her new home.